9007140165023 Open for Bid Get Free Account to View Sisters OR 6/19/2018 $239,000 View Details! CH-378831145C3011 Open for Bid Get Free Account to View Canyonville OR 10/12/2016 $179,900 View Details! CH159631125984DC1 Open for Bid Get Free Account to View Lincoln City OR 3/15/2016 $132,000 View Details! CH64503837B7A94 Open for Bid Get Free Account to View Portland OR 9/29/2016 $185,000 View Details! CH2546496488D754 Open for Bid Get Free Account to View Portland OR 8/10/2016 $555,000 View Details! CH-435093518B10A2 Open for Bid Get Free Account to View Medford OR 8/10/2016 $226,950 View Details! CH2214979415510A Open for Bid Get Free Account to View Eugene OR 8/10/2016 $148,500 View Details! CH2025440466A4EF9 Open for Bid Get Free Account to View Redmond OR 8/10/2016 $125,730 View Details! CH-1868071818105C8 Open for Bid Get Free Account to View Central Point OR 8/10/2016 $133,650 View Details! 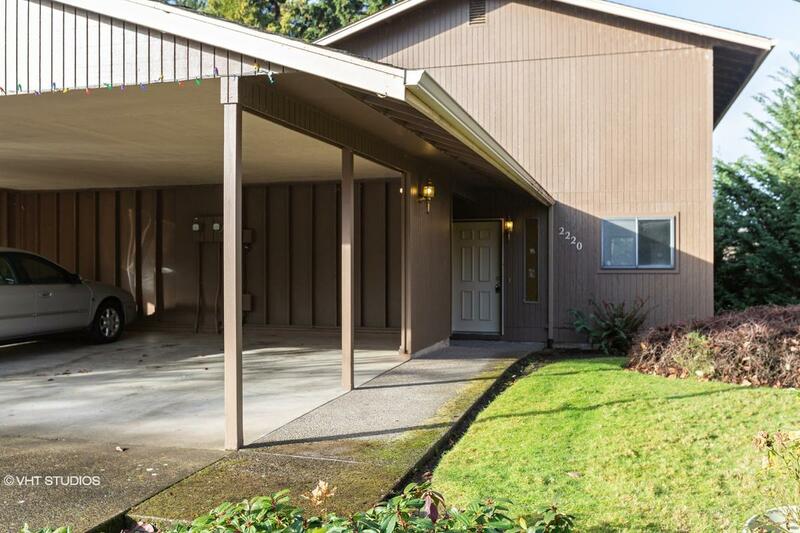 CH302738854BE462 Open for Bid Get Free Account to View Tualatin OR 10/19/2016 $156,420 View Details! CH777439804EC15D Open for Bid Get Free Account to View Salem OR 1/28/2017 $122,450 View Details! CH-173944495B72EA Open for Bid Get Free Account to View Salem OR 1/28/2017 $277,200 View Details! CH-12611562716F205 Open for Bid Get Free Account to View PORTLAND OR 1/28/2017 $339,980 View Details! CH-8597267973A4D2 Open for Bid Get Free Account to View Medford OR 1/28/2017 $129,050 View Details! 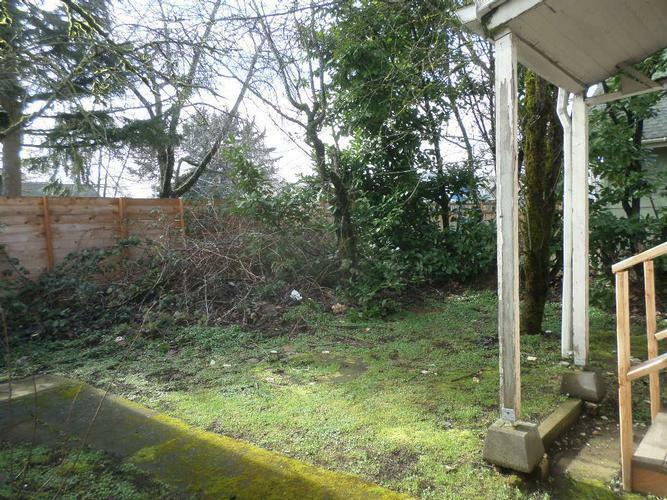 CH20928856421CD64 Open for Bid Get Free Account to View PORTLAND OR 1/29/2017 $193,050 View Details! CH-5277981170E033 Open for Bid Get Free Account to View Drain OR 2/12/2017 $316,800 View Details! CH-1638447001DB8DE Open for Bid Get Free Account to View La Pine OR 2/27/2017 $203,900 View Details! CH78394212259FD0 Open for Bid Get Free Account to View PORTLAND OR 3/3/2017 $300,000 View Details! CH-17870609734740A Open for Bid Get Free Account to View Otis OR 3/29/2017 $64,900 View Details! CH-2124765890FDA0C Open for Bid Get Free Account to View PORTLAND OR 5/2/2017 $765,900 View Details! CH-136712993210D50 Open for Bid Get Free Account to View Boring OR 5/8/2017 $222,750 View Details! CH-120318580138AB8 Open for Bid Get Free Account to View SALEM OR 6/17/2017 $122,450 View Details! 9007092972871 Open for Bid Get Free Account to View Salem OR 4/10/2018 $419,500 View Details! 0007131355963 Open for Bid Get Free Account to View Albany OR 5/5/2018 $169,500 View Details! 9007140158135 Open for Bid Get Free Account to View Grants Pass OR 5/5/2018 $235,000 View Details! 900359047798 Open for Bid Get Free Account to View Portland OR 5/5/2018 $415,900 View Details! 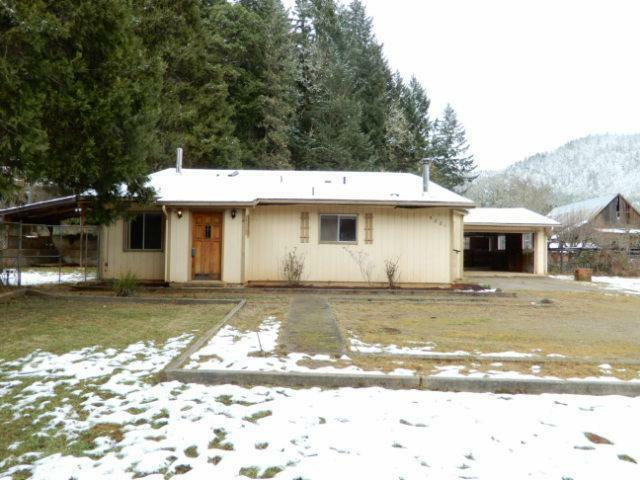 CH137115631FCFAC Open for Bid Get Free Account to View Grants Pass OR 5/4/2015 $306,900 View Details! 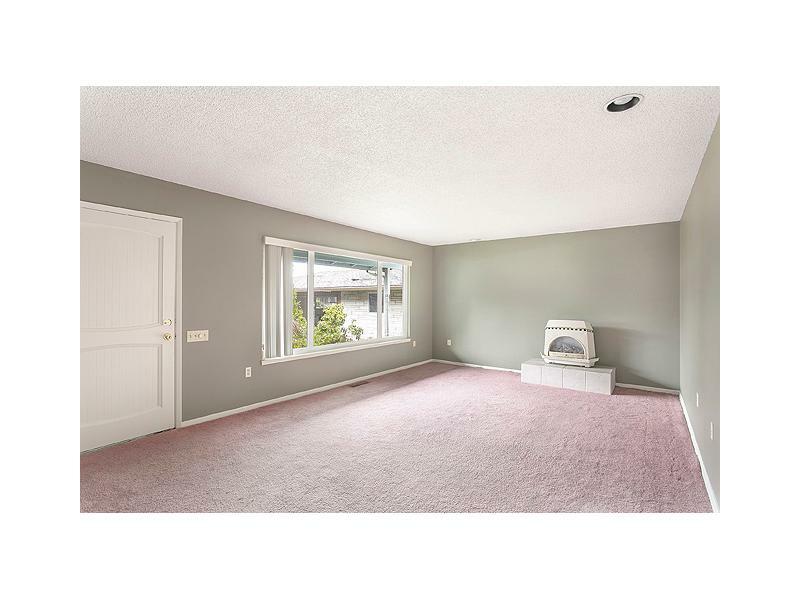 CH698508131EB691 Open for Bid Get Free Account to View Redmond OR 3/3/2016 $162,150 View Details! 98233784 SOLD Get Free Account to View Bend OR 8/16/2013 $495,000 View Details! 93838893 SOLD Get Free Account to View Bend OR 7/19/2013 $723,000 View Details! 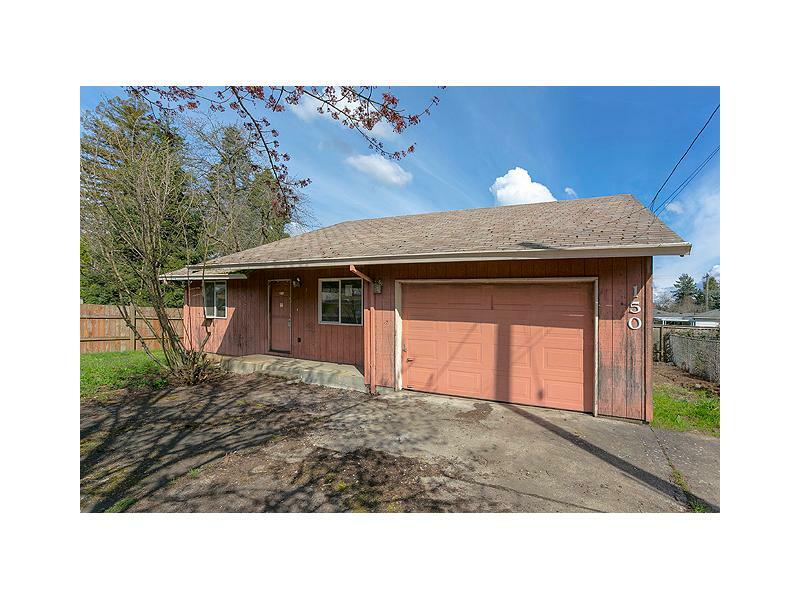 CH-147487541418D0D Open for Bid Get Free Account to View Vernonia OR 4/28/2016 $59,900 View Details! CH-1020874015155D6 Open for Bid Get Free Account to View Brookings OR 5/26/2016 $306,900 View Details! 100606087 SOLD Get Free Account to View Bend OR 9/17/2013 $375,000 View Details! 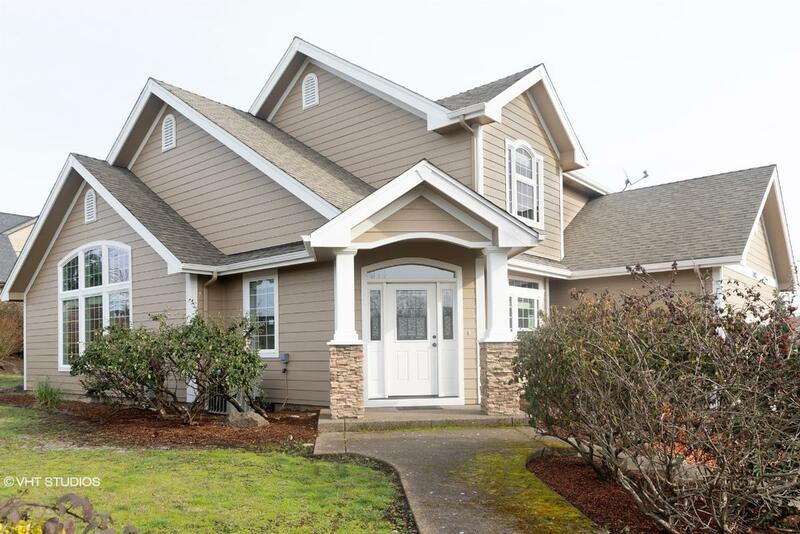 44014857 SOLD Get Free Account to View Vernonia OR 11/29/2018 $324,900 View Details! 9007141915384 Open for Bid Get Free Account to View Coos Bay OR 9/22/2018 $37,900 View Details! 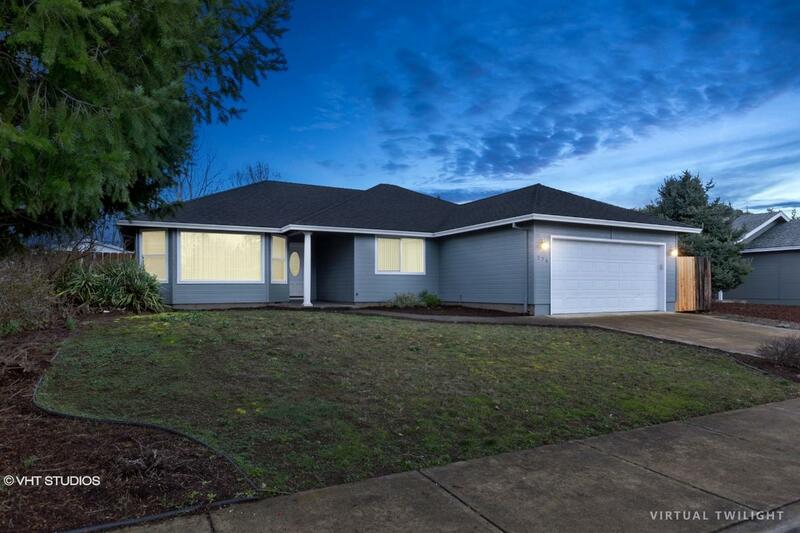 90040058208 Open for Bid Get Free Account to View Portland OR 9/22/2018 $213,900 View Details! 0007147237270 Open for Bid Get Free Account to View Portland OR 8/8/2018 $254,600 View Details! 9007143008832 Open for Bid Get Free Account to View Cottage Grove OR 8/8/2018 $106,700 View Details! 0007131386216 Open for Bid Get Free Account to View Junction City OR 8/9/2018 $148,400 View Details! 9007092965750 Open for Bid Get Free Account to View Aloha OR 8/9/2018 $321,700 View Details! 900705962991 Open for Bid Get Free Account to View West Linn OR 8/9/2018 $572,400 View Details! 9005660568 Open for Bid Get Free Account to View Oakridge OR 8/9/2018 $108,100 View Details! 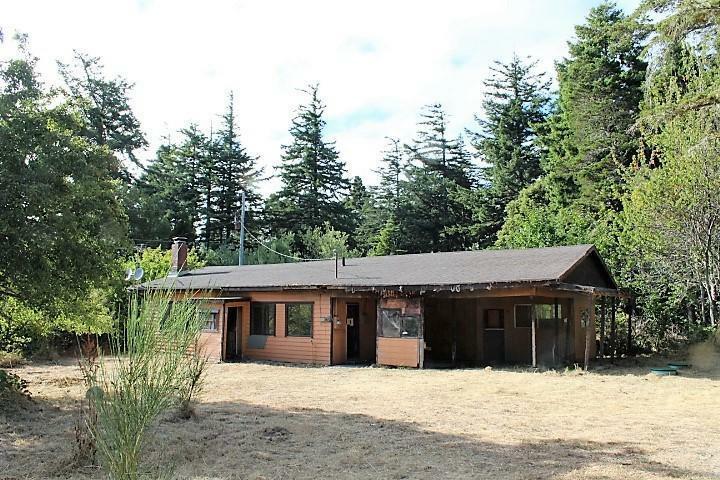 44015662 Open for Bid Get Free Account to View Gold Beach OR 12/29/2018 $342,900 View Details! 89915956990 Open for Bid Get Free Account to View Salem OR 2/17/2019 $246,100 View Details! 44016780 SOLD Get Free Account to View Sandy OR 2/13/2019 $169,900 View Details! 44016845 Open for Bid Get Free Account to View Gates OR 2/14/2019 $114,900 View Details! 46359871 Open for Bid Get Free Account to View Dorena OR 2/15/2019 $160,000 View Details! 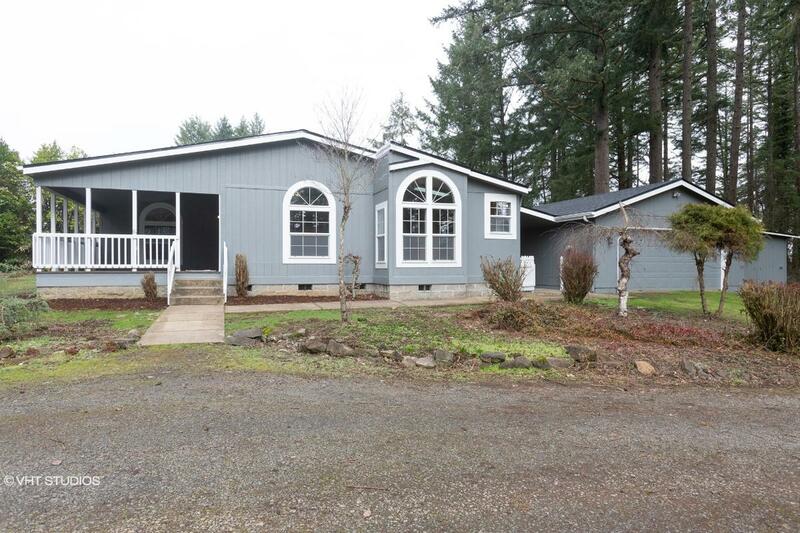 44016269 Open for Bid Get Free Account to View Estacada OR 1/23/2019 $256,900 View Details! 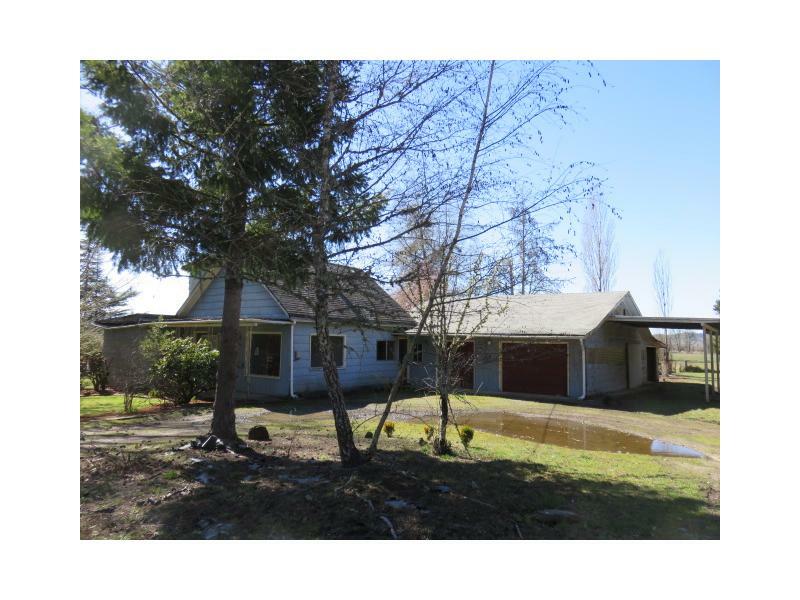 44016693 Open for Bid Get Free Account to View Clatskanie OR 2/8/2019 $144,900 View Details! 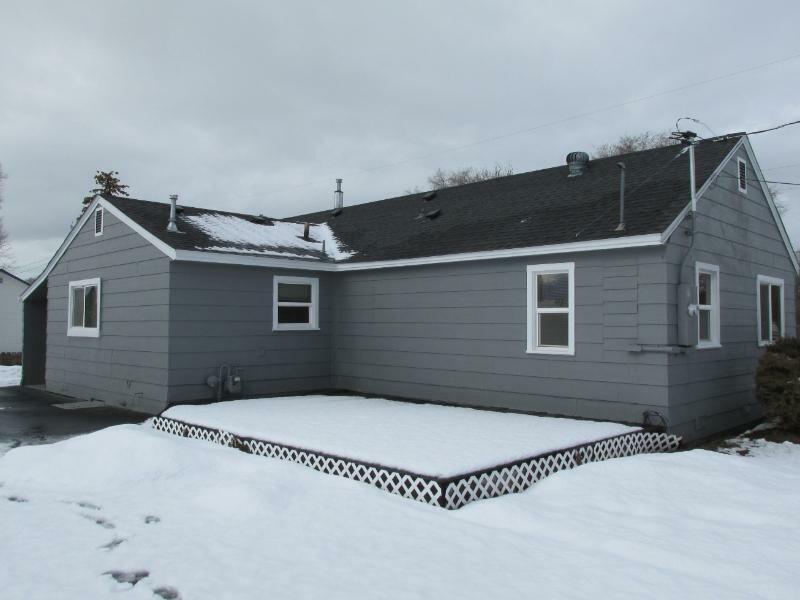 9007442442851 Open for Bid Get Free Account to View Prineville OR 2/22/2019 $221,400 View Details! 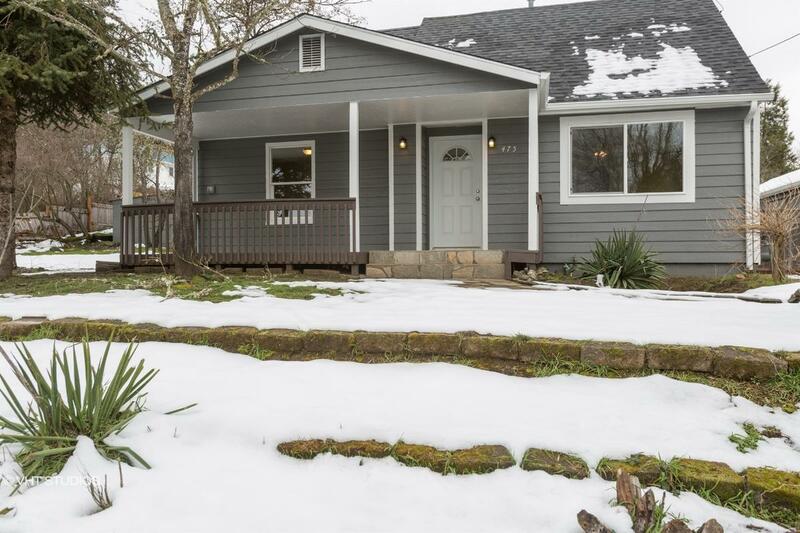 44017215 SOLD Get Free Account to View North Bend OR 2/28/2019 $69,900 View Details! 900474278264 Open for Bid Get Free Account to View Gervais OR 3/5/2019 $165,000 View Details! 44017447 SOLD Get Free Account to View Mulino OR 3/7/2019 $184,900 View Details! 90071145528 Open for Bid Get Free Account to View Klamath Falls OR 3/29/2019 $71,020 View Details! 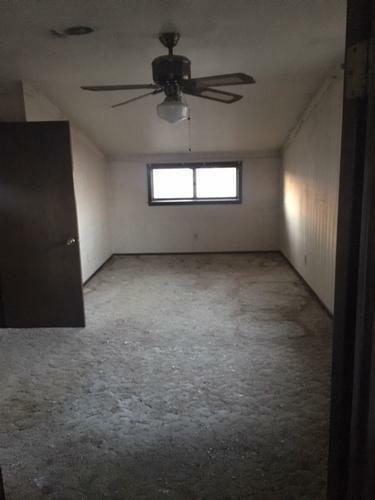 44018282 Open for Bid Get Free Account to View North Bend OR 4/4/2019 $89,900 View Details! 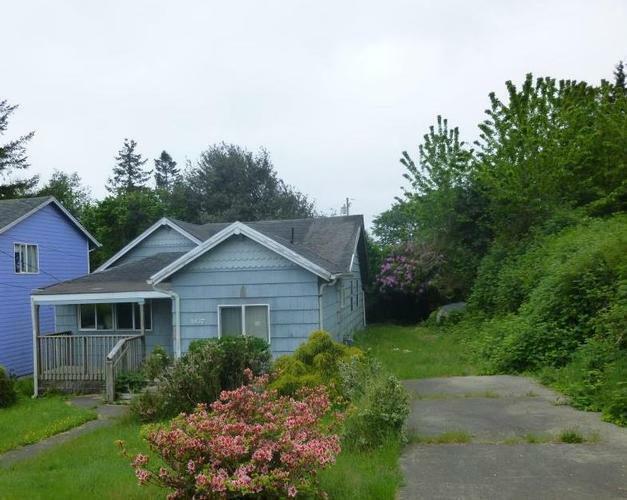 9007092740211 Open for Bid Get Free Account to View Coos Bay OR 4/3/2019 $102,400 View Details! 9007145451360 Open for Bid Get Free Account to View Reedsport OR 3/21/2019 $69,500 View Details! 44017565 SOLD Get Free Account to View Central Point OR 3/12/2019 $234,900 View Details! 9007140267464 Open for Bid Get Free Account to View Sherwood OR 4/11/2019 $391,140 View Details! 44018327 Open for Bid Get Free Account to View Ione OR 4/5/2019 $124,900 View Details! 44018615 Open for Bid Get Free Account to View Seaside OR 4/18/2019 $244,900 View Details! 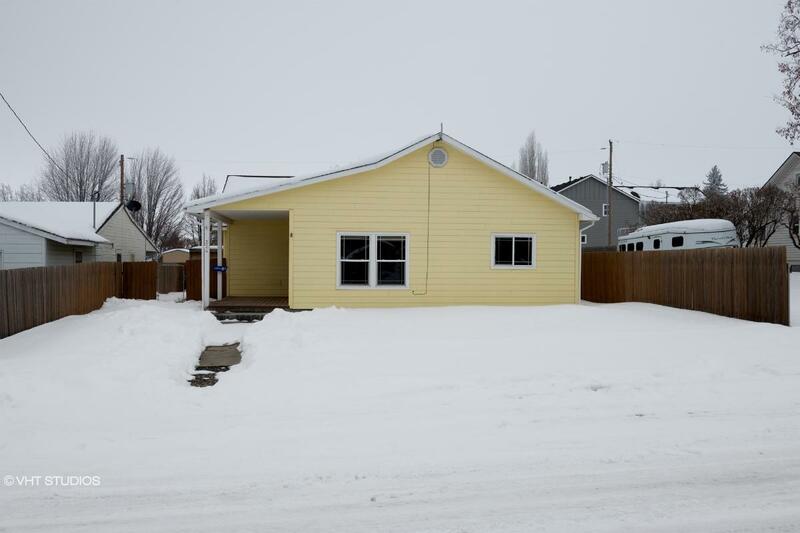 46348012 Open for Bid Get Free Account to View Klamath Falls OR 4/19/2019 $134,900 View Details!